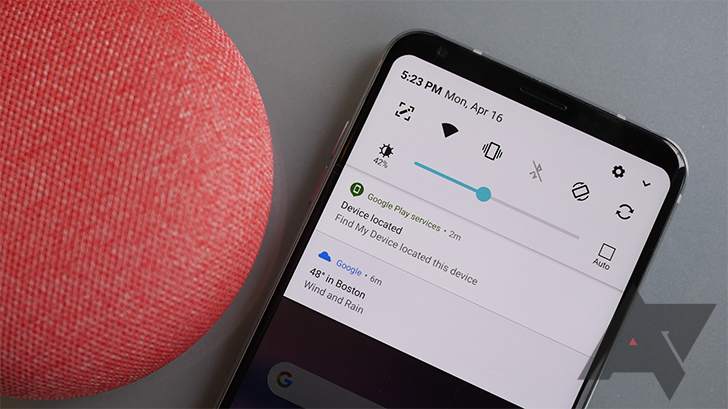 Google's Find My Device service offers an invaluable tool for tracking down a missing phone or tablet, combining GPS positioning with an audible alert to let you quickly locate your missing hardware. And with tools to remotely lock or erase your device, it also helps ensure your data's safe until you get your hands back on your gear. But for as useful as it can be, you still need access to some device in order to perform the search, and especially if you keep your phone and laptop in the same bag, that can be a problem. Fortunately, it's also one that Google Home is ready to solve. 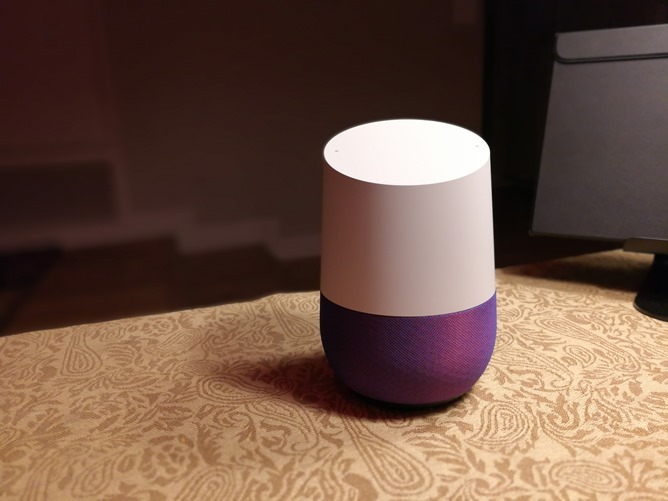 Google Home users know that their smart speakers can help keep them entertained, or control their connected-home devices, but what about when you've had enough stimulation and just want to lie back, relax, and really zen the heck out? Well, with the right voice commands your Google Home can soon be helping you chill out to the sounds of waves crashing on the beach, a gentle spring shower, or even some neutral white noise. 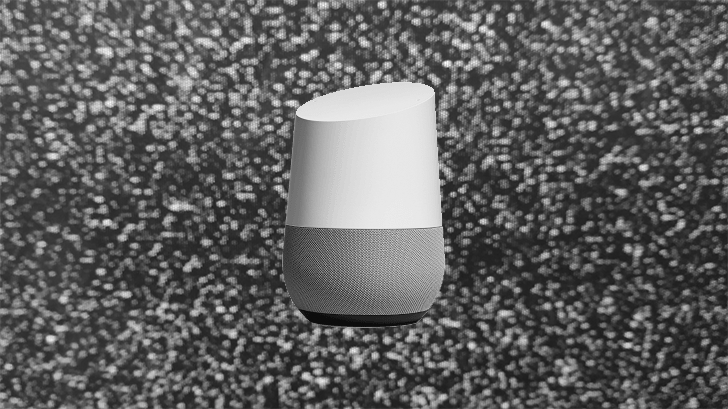 You just got a Google Home, and after unwrapping it and setting it up, you've asked about the weather, requested a few songs to play, and set a timer for 5 minutes to see how it rings. Now what? I've been covering Google's smart speaker for more than a year now and I've owned a couple of Google Homes for about a year, yet I still feel like I'm not using them to their full potential. Every week brings new features and integrations that make it tough to remember all that can be done, so for those of you who don't know what to ask beyond playing music, those who are getting confused by hearing a different voice sometimes from the speaker, those who are always wondering why some actions work for them but not other members of their household, this is the most accurate tutorial I can write right now.